Trauma is the leading cause of death in children over the age of one. 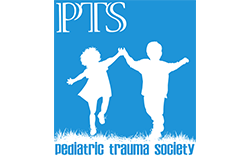 Most injured children do not receive initial treatment at a pediatric trauma center. Therefore, it is important for anyone who works in the emergency department to receive trauma education.